The number of older individuals are continuing to increase with each year. Baby boomers are turning 65 at the rate of 8,000 per day! Currently, there are over 36 million licensed drivers ages 65 and older in the United States. Driving provides benefits to older adults by letting them be independent and stay more active in their families, friends and other social circles. 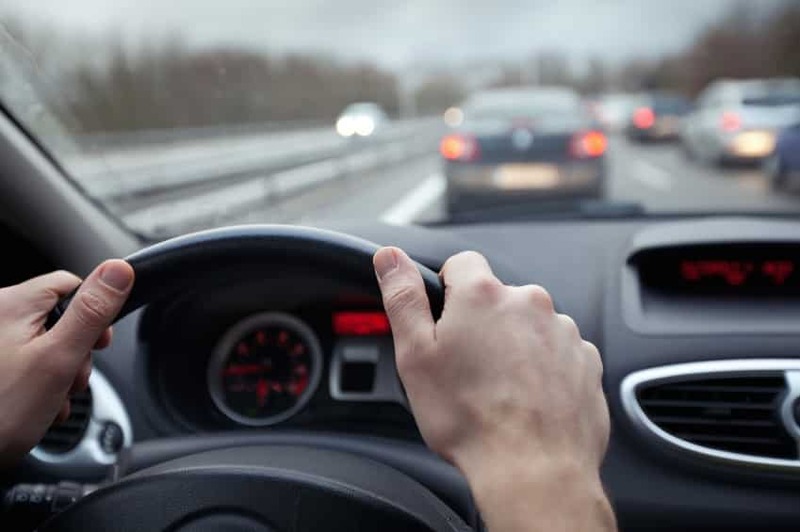 According to the Center for Disease Control and Prevention, over 5,500 older adults are killed, and more than 210,000 were injured in motor vehicles crashes each year. Those 210,000 injuries equal over 580 seniors being injured each day due to car wrecks. According to the National Highway and Transportation Safety Administration, the number of senior citizen drivers is expected to triple in the next 20 years. Studies have shown that the biggest problems with elderly drivers are due to decreased vision, physical weakness and a higher chance of cognitive impairment. By the age of 80, over 25% of all adults have some sort of vision deficits, in peripheral and central vision. In most cases, older adults will have more problems including hearing loss, thinner bones and muscle mass, arthritis, and limited range of motion and reaction time. All of these things can affect a driver’s ability to react to road hazards or potential accidents. The elderly are known for following more traffic laws and being law abiding citizens. However, they are not always the best drivers when it is too difficult with their deficits to properly make judgment calls. The elderly are responsible for 10% of traffic-related injuries. Teenage boys are attributed to causing the most car accident related deaths. Older adults account for the same amount of deaths as teenage boys each year.